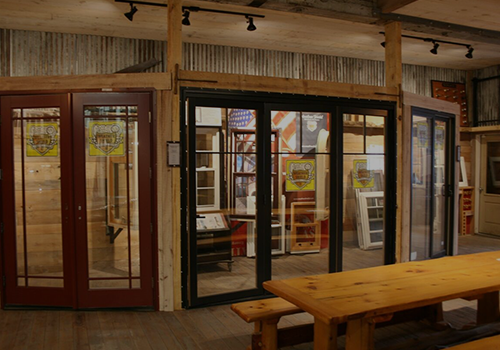 Bring your ideas with you to our Spring Deck Show and Sale Saturday and Sunday April 27 & 28 from 10 am - 6 pm each day. Vendors will be on hand both days to demonstrate and answer any questions you may have about any of the products. Trex, Azek, TimberTech, Wolf, Zuri and MoistureShield Deck are just some of the leading deck and rail products that will be showcased, as well as many styles of Railing and Fence. This is the time to lock into the best prices of the season. Same Family. Same Location. Since 1848.